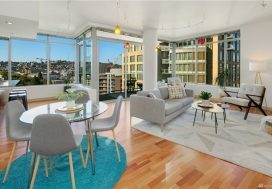 Having originally reached out to us back in 2015 via our condo blog, this seller’s mom was doing her due diligence research for her out of state daughter who was looking to sell her 2200 Westlake condo. 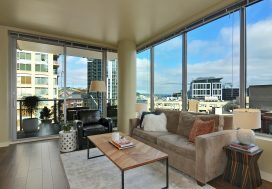 Turned out her tenant wanted to stay another year but when his lease came up again this year, she started the conversation with us again about the sale. 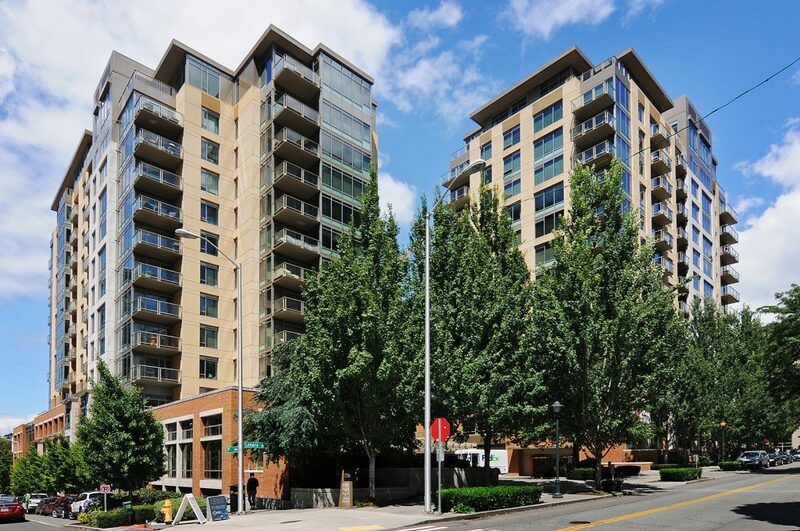 The tenant indicated he wanted to purchase the condo so we helped to facilitate this sale for our seller but it turns out that the tenant wasn’t ready to make the purchase happen so we instantly switched gears and got the condo ready to hit the open market! 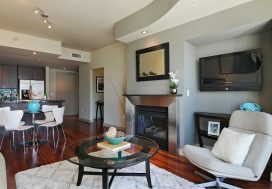 Professionals make all the difference and this is why we always recommend staging and then capture the beauty they create with our professional photographer and videographer. Then we put together the targeting marketing campaign and get the property listed for a competitive price. This strategy worked like a charm and we received 11 offers on our review date and helped the seller navigate which was the strongest for her desired goals, getting her $20,000 over list price! A smooth closing topped it all off. Glad we could help you sell your Seattle condo and congrats on the new family addition Laura!